“I told him that although the phrase ‘fake news’ is untrue and harmful, I am far more concerned about his labeling journalists ‘the enemy of the people,’” he explained in a five-paragraph statement about his meeting with the president. Trump revealed the meeting first on Twitter, noting that he had an “interesting” meeting with Sulzberger. 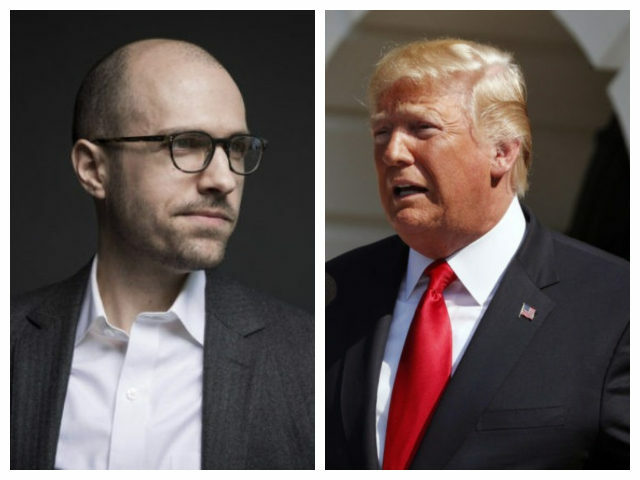 Sulzberger said he urged Trump to stop vocally attacking journalists, warning of threats and possible violence as a result. 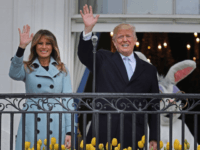 “I warned that it was putting lives at risk, that it was undermining the democratic ideals of our nation, and that it was eroding one of our country’s greatest exports: a commitment to free speech and a free press,” he wrote. Sulzberger concluded that Trump was free to criticize news articles that he felt were unfair, including reports published by the Times. He complained that 90 percent of the media coverage of his administration was negative. Trump accused reporters of trying to distract and cover up his administration’s success at making America great again.